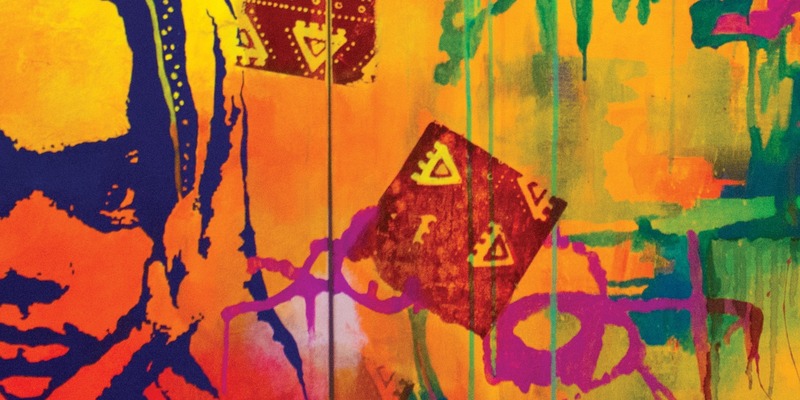 "Radically Re-Imagining the Project of Justice: Narratives of Rupture, Resilience, and Liberation." 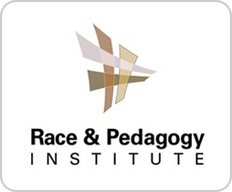 Join the Race & Pedagogy Institute at the University of Puget Sound. 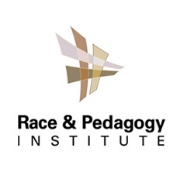 Sept. 27–29, 2018, for its fourth quadrennial Race & Pedagogy National Conference. 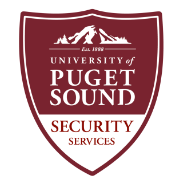 We are excited to welcome you to the University of Puget Sound campus later this week! 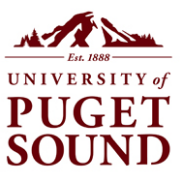 This conference is carefully designed to integrate ranging voices and forms of knowledge coming from scholars, teachers, students, and administrators in higher education and PreK–12 education, along with those involved in educational practices in a variety of civic, artistic, and community-based organizations. Use Guidebook to navigate your way through the conference schedule and find the topics that matter most to you. Using the global search icon (the magnifying glass at the top of the app), search for keywords, such as “justice" or “bias." Search results will display all instances of the keyword in conference materials, including but not limited to session titles and descriptions, speaker bios, abstracts, and the schedule.